The 5-week RESTART nutrition course is a simple, powerful way to learn how to boost your energy, cut sugar cravings, and restart your health through the power of whole foods. 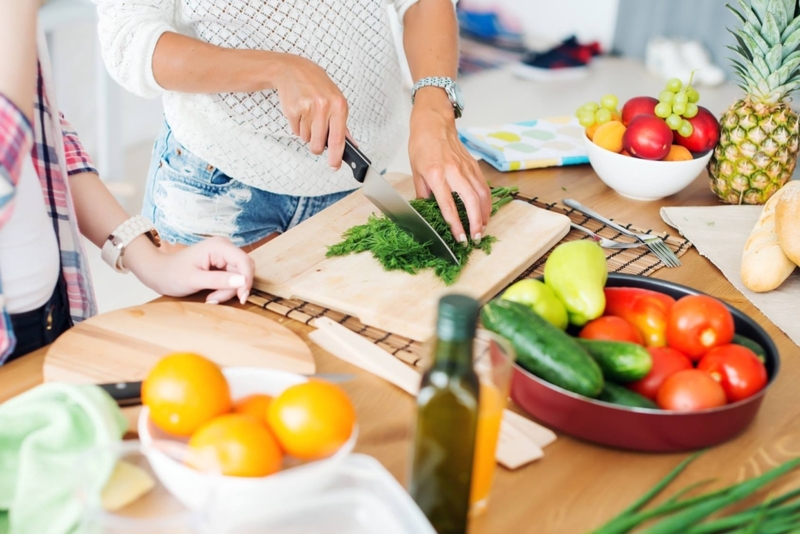 In this online small-group course, led by a certified Nutritional Therapy Practitioner, you’ll learn some of the basic concepts behind holistic nutrition, including: blood sugar regulation, the role of healthy fats, controlling cravings, and more. You’ll even have the chance to participate in a group sugar detox. You’ll walk away empowered with the basic nutritional knowledge you need to start creating a diet that keeps you feeling good – and that works for your personal needs and lifestyle. Please note that all classes are currently full! To be added to the waitlist or ask about one-on-one nutrition counseling, please email the instructor. All spots are currently filled! Andrea Boje, NTP, is a certified Nutrition Therapy Practitioner passionate about helping her clients eat well and feel vibrant again. A professional chef of 10 years, she graduated from the Natural Gourmet Culinary Institute to become the founder of The Holistic Chef, which provides personal chef and nutrition services to the San Francisco Bay Area in California. 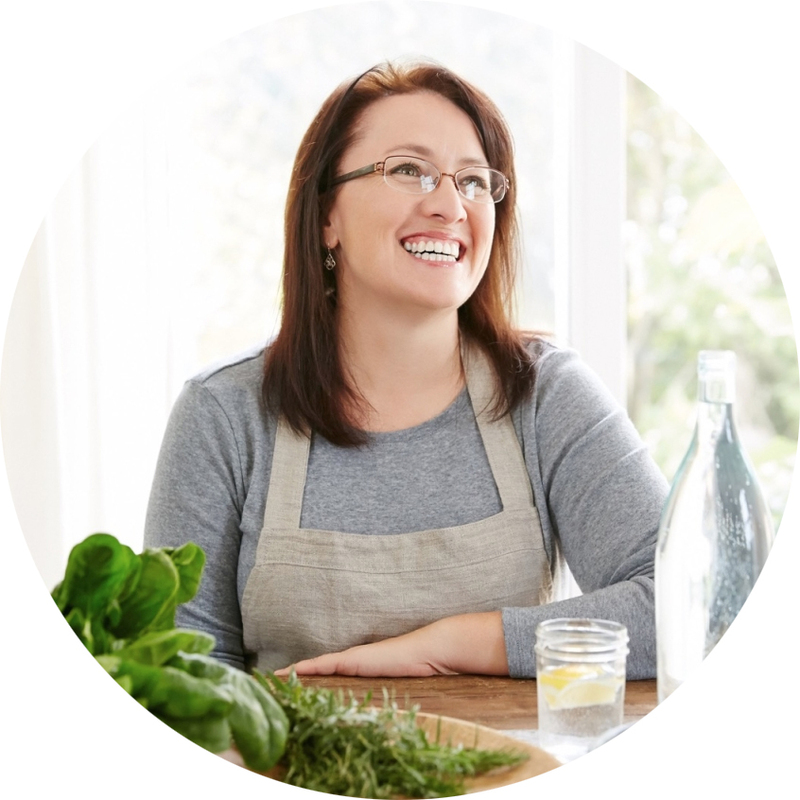 Andrea loves combining her culinary background with her personal experience healing through food to help her clients create diets that suit their bioindividual needs. You can learn more about Andrea here. TheRESTART course will be a virtual class using ZOOM teleconferencing. Class will take place once a week, and will last 1 hour each. The cost is $165 for the entire 5-week course. Ready to restart your health with me? Prefer to work one-on-one? The Holistic Chef also provides private nutrition counseling – click here to learn more.